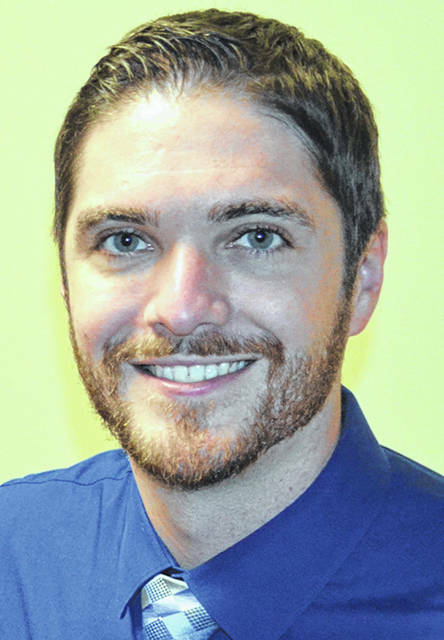 SIDNEY — Primary EyeCare Associates has announced that Dr. Jacob A. Luthman has joined its professional staff. Luthman grew up in St. Marys and graduated from Memorial High School in 2010. He received a Bachelor of Science in biology from the Ohio State University in Columbus and a Doctor of Optometry from Southern College of Optometry in Memphis, Tennessee. He is nationally certified for the treatment and management of ocular disease and focuses on patient care and education. Primary EyeCare Associates is a premier eye care facility with four locations located throughout West Central Ohio. For information, call 492-9197 or visit www.primaryeyecare.org‎.